There are some locations where security can’t be anything other than maximum; Airports, Seaports, Military Bases, Government Buildings, Infrastructure (Electric Plants, Water Treatment Facilities, Dams, etc.) or any location where a high degree of perimeter security must be maintained are made for DKS Access Solutions. 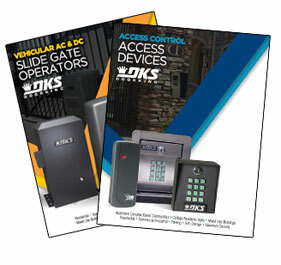 With the full line of DKS Access Solutions for Maximum Security Facilities, you can work with a DKS Authorized Dealer to design a fully customized solution for complete access control in and around your location, no matter the level of security required. Advanced features available with DKS Maximum Security products include anti-tailgating, adjustable mid-stop and tamper-proof internally driven limit switches. A solid-state speed controller features slow-start and slow-stop operation and allows the user to set the speed of the gate from 1 to 2 ft/sec, and on certain models up to 4 ft/sec. An emergency close feature (6 ft/sec) is also available on certain models. DKS Maximum Security Gate Operators can handle gates up to 160 feet in length and weighing up to 25,000 lb. By contacting an Authorized Dealer, you will to receive one on one individual attention, product recommendations and a safe and accurate installation, as well as basic training to get you up to speed on programming and using your new Maximum Security Access Solution. Maximum Security means no compromises; count on DKS to provide you with all the dependable solutions you need. Before buying, read safety information here. DoorKing has become a leader in the access control industry by offering our customers innovative products and by maintaining one of the best customer service departments in the industry. 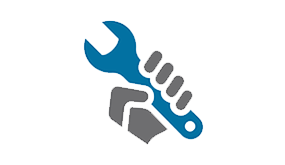 We don't just offer products - we offer solutions - complete with system design, technical support, and training. 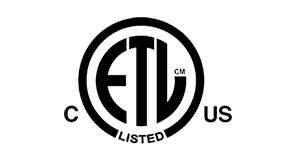 Our access control and gate operator products are Made in the U.S.A.
Let our factory trained dealers help you design the perfect solution for your home. Designed with better engineering and high quality materials, DKS products have been known to keep working even after 25 years in the field. 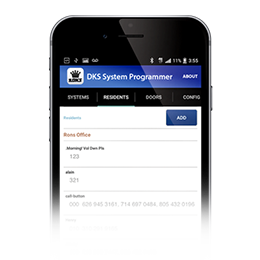 DKS products set up quickly and easily for hassle-free access control. 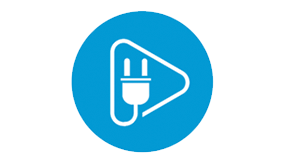 Now available for select devices, program directly from your mobile phone. 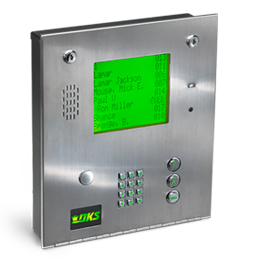 Select Telephone Entry Systems now offer built-in card readers for more streamlined installation. 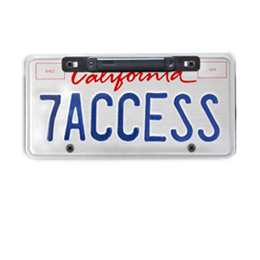 Our virtually invisible Automatic Vehicle Identification means seamless, effortless entry through your vehicle gate. 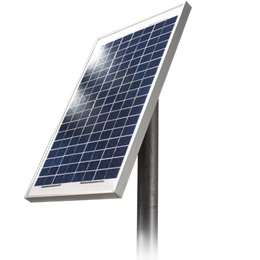 Add a solar panel to your Gate Operator to enable access control even in remote areas without electricity. 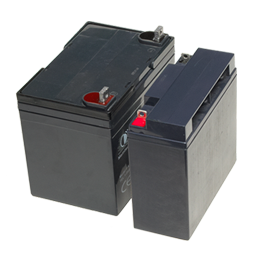 Maintain your Access Control even when the power goes out with optional battery backup.